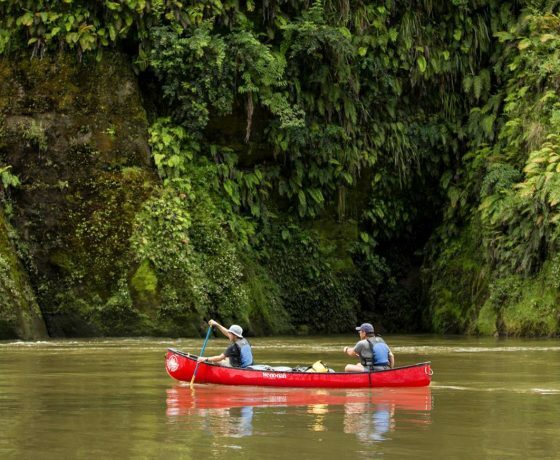 In the heart of the North Island it’s not just one National Park on offer but two of the best in the country, with its surrounding countryside providing a beautiful backdrop to many outdoor adventures. 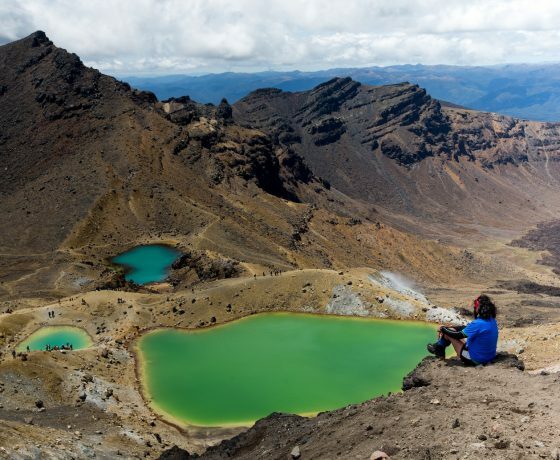 New Zealand’s oldest national park and a Unesco World Heritage site for both its cultural and natural values, Tongariro National Park is a volcanic wonderland of steaming craters, surreal lakes and strange rock forms, surrounded by alpine gardens. Its centrepiece is Mt Ruapehu, the North Island’s highest peak, that sits alongside the smaller but no less striking cones of Mt Ngauruhoe and Mt Tongariro. The Tongariro Alpine Crossing has justifiably made this place famous. and in winter, Mt Ruapehu’s snowy flanks transform into the North Island’s best ski areas. The Ruapehu region is one of New Zealand’s premier destinations for adventure offering some of the purest natural scenic beauty of its two national parks with the country’s best one-day walk, the Tongariro Alpine Crossing and the ski areas of Whakapapa, Turoa and Tukino making the Tongariro National Park an all year round adventure, providing an endless choice of things to do whether skiing, snowboarding or playing in the snow in winter and spring or hiking the Tongariro Alpine Crossing, mountain biking trails or enjoying fly & spin fishing its many lakes and rivers during summer and autumn. 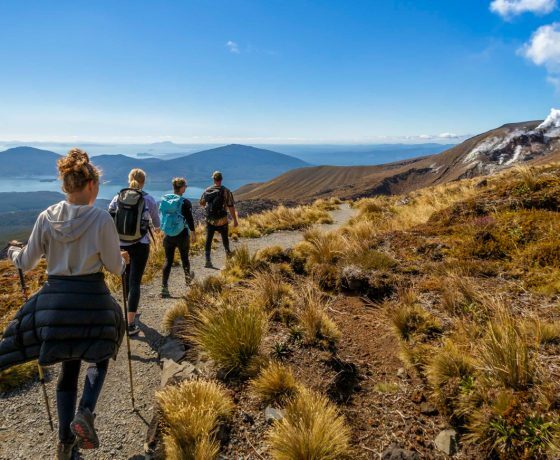 Visitors are never short of fresh air in the Ruapehu region with Tongariro National Park is a highlight and aside from tramping in summer and snow sports in winter, the Tongariro Alpine Crossing is considered one of the best day-long hikes in the world. 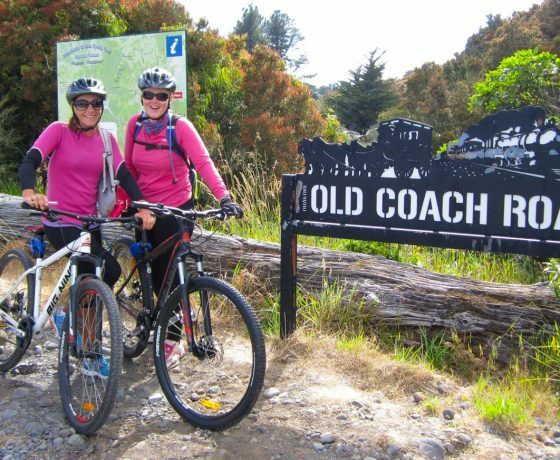 If mountain-biking and kayaking sounds more up your alley, you can take these down the mountain at National Park Village, Ohakune and the Whanganui river. Some of New Zealand’s best mountain biking trails traverse Ruapehu’s amazing landscapes. Choose from two Great Rides – the Timber Trail and Mountains to Sea Trail, or countless day rides ranging from family-friendly to formidable. Ruapehu also has accommodation and food establishments to suit both young and old. It is the perfect place to base yourself for the pure outdoors of the Central North Island. Here is the place to escape the city and relax in nature’s wonderland, waking to birdsong each morning. With an abundance of activities including hiking, mountain biking, canoeing, kayaking, rafting, scenic volcanic flights, skiing, snowboarding, stand up paddleboarding and more – Ruapehu truly does have something for everyone all year round. Transport shuttle for the Tongariro Alpine Crossing, Mt Ruapehu ski & snowboard, mountain biking trails & transport in Ruapehu region. 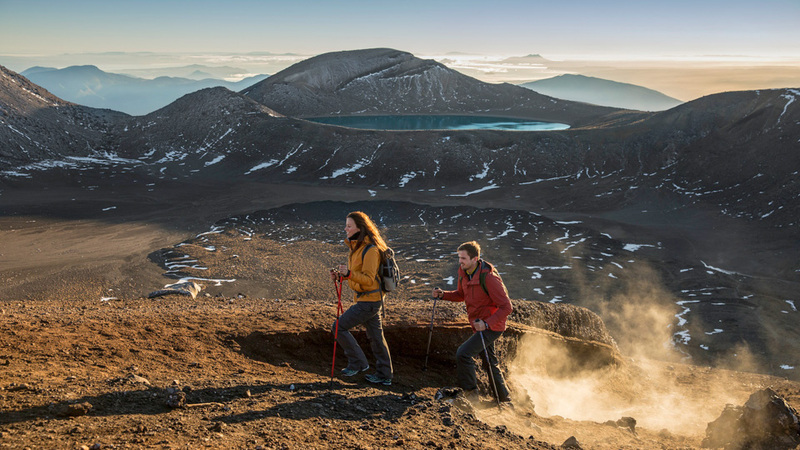 A 3-day adventure with the main activity being the Tongariro Alpine Crossing. One of the best day walks in the world & cannot be missed!